Despite a recently signed, and barely honoured ceasefire, the positions of Riek Machar and Salva Kiir remain apparently irreconcilable, while evidence of organised massacres and looting continue to emerge from Juba, Bor and elsewhere. 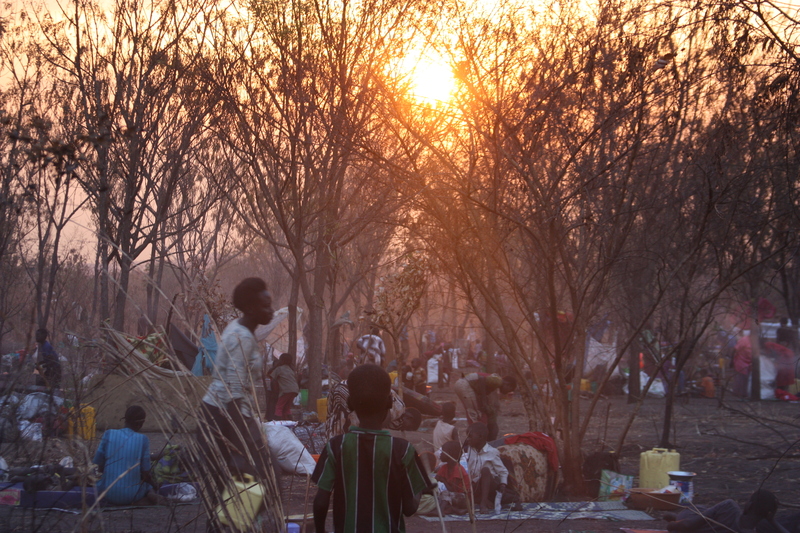 Richard Stupart discusses the state of the South Sudanese conflict with journalist Adriane Ohanesian in the first of a two-part podcast on the region. Part two can be found here.